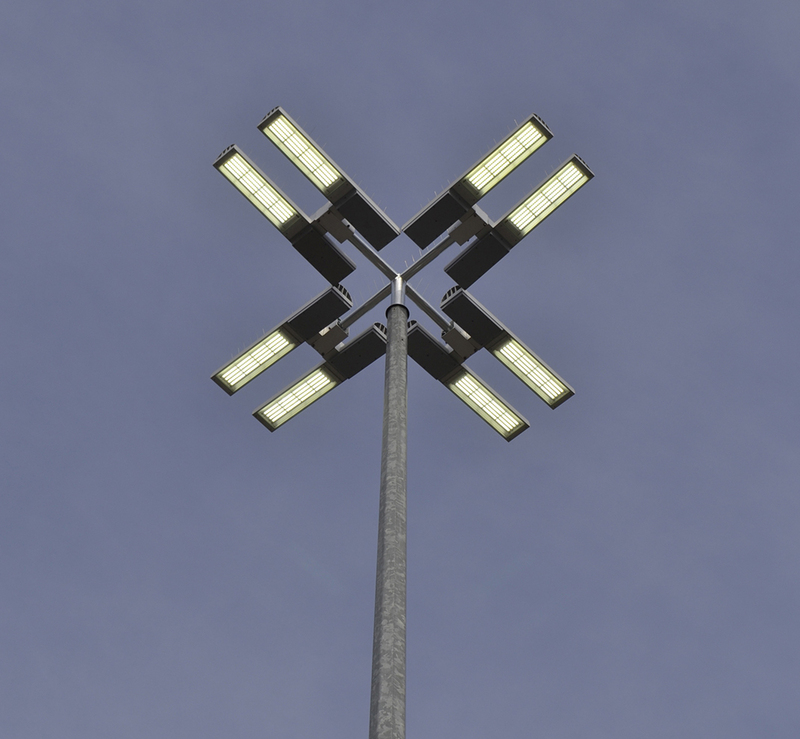 Siled products were selected for the modernization of lighting in the shopping center car park in 2012: LED luminaires with the modern lighting installation management system. 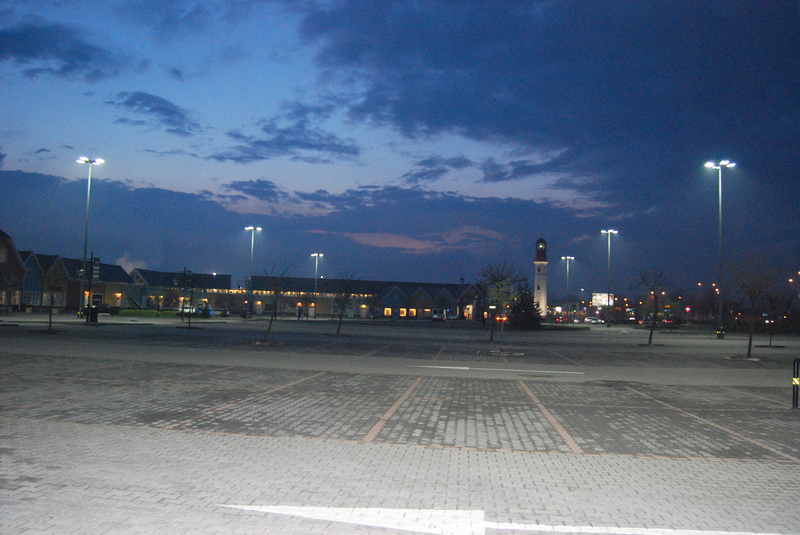 In order to maximize energy savings there was used radio controlled Siled Smart™ system with the emergency button, which enables immediate lighting of the entire car park with full installed power. As a result of replacing 32 lighting points, the safety and functionality of the car park and the comfort of customers and employees have improved.